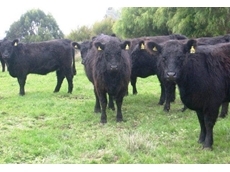 Bonnibelt Stud Specialise in the sale of Sides of Belted Galloway beef and their very distinctive Hides. 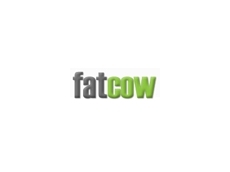 27/06/12 - The Australian Galloway Association focuses on Galloway, Belted Galloway and Miniature Galloway and Miniature Belted Galloway Cattle. 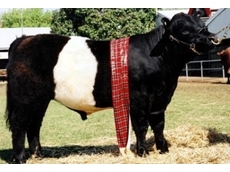 10/06/11 - Clanfingon Belted Galloways offers belted Galloway cattle that are reared in an open paddock and this particular breed is known for its even temperament and hardiness. 30/04/10 - Woolworths paid their top price at auction for an Australian Belted Galloway steer in this year’s Sydney Royal Steer and Carcase competition held at Sydney Showground, Homebush NSW.